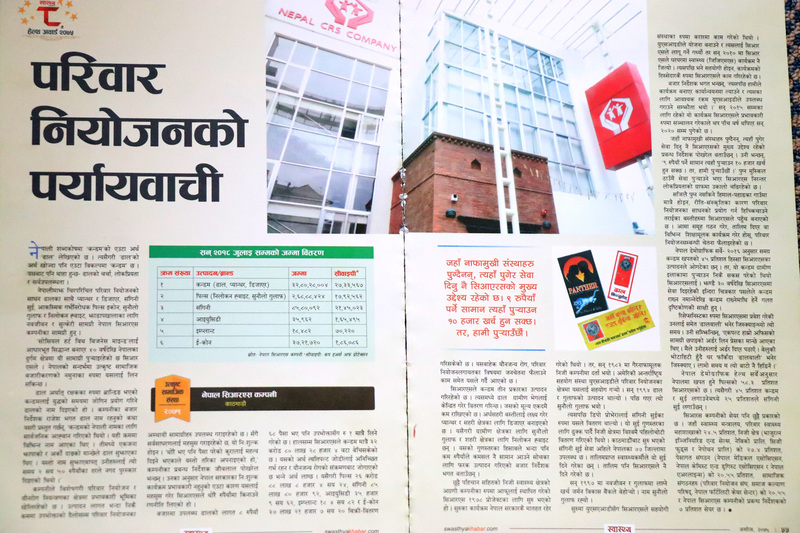 Considering the strong private medical outlet network of Nepal CRS Company, in December 2014, Micronutrient Initiative and CRS collaborated for “Incorporation of Zinc tablet in existing Social Marketing of ORS” Project. As a pilot project, three districts were identified Rautahat, Dhading and Palpa. The agreement document for this project was signed on December 2014 and the project activities of this project ended on January 2016. One of the major components of the project was building capacity of Private Medical Retailers, thus orientation sessions to medical retailers were conducted focusing on use and importance of zinc along with ORS for diarrhea treatment. Similarly, orientation programs were also organized for health/science teachers and secondary level students of the project districts. 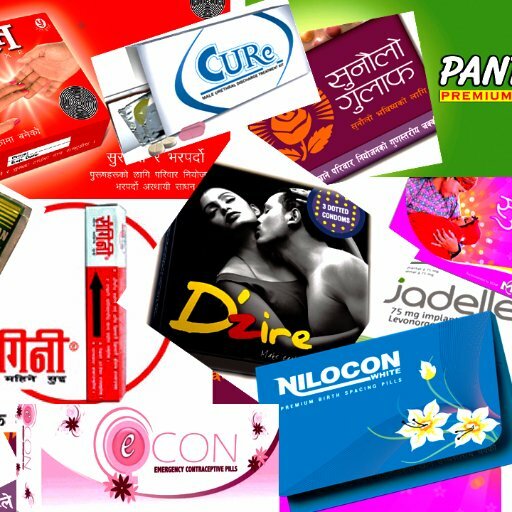 During the project period, 329 medical retailers were oriented and more than 22,000 zinc strips (each containing 10 tablets) were sold through these outlets. Similarly, 36 high school science teachers were oriented and more than 1700 students were oriented during the project period. Anecdotal report showed that the orientation on “Zinc tablet with ORS” provided by CRS to medical outlets, teachers, and students have helped to change attitude of the service providers, care givers and influencers. The number of medical outlets stocking Zinc tablet has increased significantly, likewise, majority of the outlets have re-ordered Zinc tablet. The stockists reported that sales of Zinc tablet had increased significantly after the implementation of the MI program when compared with the previous non program years. CRS has established linkage between the stock-keepers and medical outlets for consistent supply of Zinc tablet and ORS in program districts. The distribution channel for supply of Zinc tablet has been set and is functional and has been continued even after phase-out of this project. (Details on Project Report).